Everyone knows that there are certain things that they shouldn’t put down their sink or toilet. However, even if you’re careful to follow these unwritten rules, you could still be at a risk of a blocked drain. Even tiny amounts of dirt and gunk can build up into a much bigger problem over time. The only way to completely eliminate them is to use specialist equipment, which most people simply don’t have access to. You might think that your drains are clear, but you’d be amazed at how fast a blockage can develop. What starts off as water draining away slower than usual can quickly lead to flooded floors and damaged pipes, so it’s a good idea to have your drainage system cleaned regularly. Fortunately for you, at Clark Drainage, we’ll be happy to provide just such a service at an extremely competitive price. Read on to find out more about what makes our drain jetting service so special. 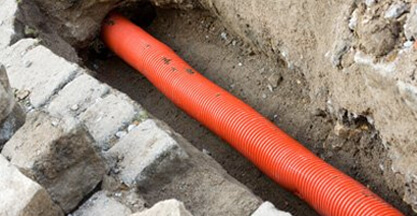 Aside from drain jetting, the main way of dealing with blocked drains is to use drain rods. These involve poking and prodding at the blockage until it’s pried loose- and that can take literally hours of constant effort. Drain rods also come with a limited reach, so while they can deal with blockages close to the plughole, they are never going to be able to reach deeper ones. 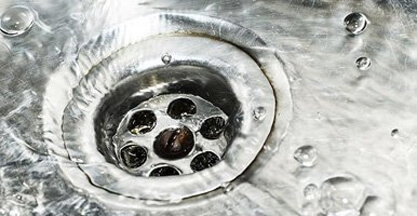 With our drain jetting service, though, we can have your drainage system completely clear of debris in no time. Thanks to the highly pressured water, even the most stubborn blockages will quickly be blasted into oblivion. Jetting takes roughly one hour per inspection chamber (or manhole, to the average customer), and once it’s complete, you can rest assured that your pipes will be left spotless. Through regular maintenance, you can almost completely eliminate the risk of blocked pipes and the additional damage they can cause- so it makes sense to give your drains a regular jetting. Our drain maintenance service will never let you down! If something is blocking your drains, then your main concern will be clearing that blockage. However, the problem rarely ends there. A blockage is typically a sign of a more underlying issue with your drainage system. Where one blocked drain has developed, there will be plenty more debris behind it just waiting to cause another. This sticks to the sides of the pipes, and then builds up again as time goes on. Other, less effective methods of clearing blocked drains simply remove the worst part of the blockage, but leave the root cause behind. Before long, your drainage system is clogged up again- and you are right back where you started. The only way to stop this from happening is to completely flush the system- and that’s where our drain jetting service really shines. As we mentioned earlier, drain jetting is an extremely efficient approach to drain cleaning. In just an hour or two, our technicians can clear every last inch of your pipes, so that there’s not a speck of dirt left behind. 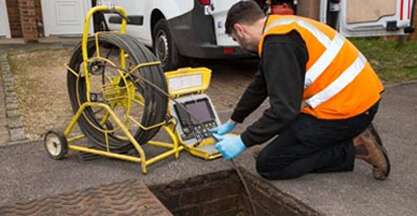 Even if you have an exceptionally large drainage system on your property, we can still get the job done fast and effectively, to make blocked drains a thing of the past. Large debris like nappies and sanitary towels can be blasted into oblivion with our drain jets, but they also wipe out all the small, sticky gunk that ultimately causes the majority of blocked drains. When you work with us for drain jetting, you can be sure that your blocked drain is gone for good! You might naturally assume that household cleaning products are enough to keep your drains clean and debris-free. After all, they’re designed to clear blocked drains, so surely they work as they are supposed to- right? In reality, though, they could end up doing more harm than good. That’s because they often contain harsh chemicals which can wear away at the material of your drains. What’s intended as a solution to your current problem could easily lead to something more serious further on down the line. What’s more, all those chemicals will eventually make their way to the sea, where they cause untold damage to the environment. 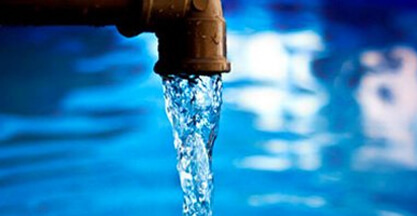 It’s not just the cleaning chemicals used which could harm your drainage system, either. The heavy-duty equipment that’s employed by many other drainage companies can also cause nasty side-effects, so you should stay well away from any company that could put your pipes at risk. On the other hand, our jetting service uses nothing but water. 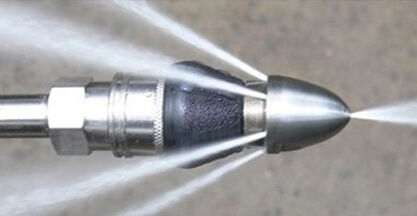 The high pressure of these jets blasts through blocked drains and means there’s no need for us to use any chemicals. Not only does that prevent lasting damage to your drains, but it’s also eco-friendly. It also means that we can offer our customers cheaper prices since we don’t have to use any expensive cleaning products. Everyone’s a winner! Contact Clark Drainage Today for the Best Drain Jetting Service Around! As you can see, there are so many reasons why our drain jetting service is second to none. It gets to the very heart of any issues in your drainage system, and it’s affordable enough for anyone to use. 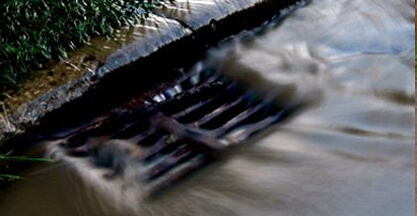 By working with Clark Drainage, you can ensure your drains are always clear and free of debris- and our jets can usually power through emergency blockages, too. Whatever you might need, our expert technicians will always do their best to provide- so get in touch today on 0808 164 0776 to find out more about what we can do for you!